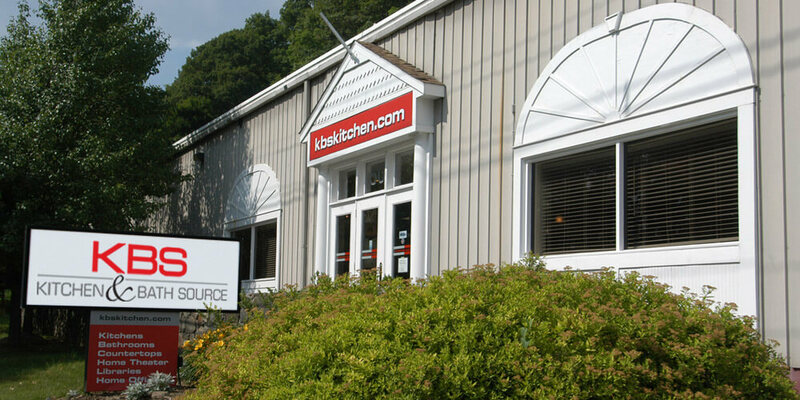 KBS / Kitchen and Bath Source is family-owned and operated by Bob and Robert Stonbely. Together, they bring more than 40 years of experience to the kitchen and bath industry from their previous ownership of Nuway Kitchen Showrooms. Homeowners, architects, contractors, remodelers and designers throughout Westchester County in Armonk, Bedford, Bronxville, Chappaqua, Eastchester, Harrison, Mamaroneck, Scarsdale, South Salem and White Plains as well as New York, New Jersey and Connecticut rely on our design team, installation professionals and expertise to help renovate their kitchen and bath spaces. We provide high-quality kitchen and bath remodeling and design services that continue to impress and intrigue our customers. Homeowners, architects, contractors, remodelers, and designers count on us to continue to provide creative and innovative designs. Our design team serves Westchester County in Armonk, Bedford, Bronxville, Chappaqua, Eastchester, Harrison, Mamaroneck, Scarsdale, South Salem, and White Plains. We also serve New York, New Jersey, and Connecticut with complete remodeling services for kitchen and bath spaces. Invest in your home today by contacting Kitchen and Bath Source. We will create a kitchen or bath that is sure to impress. And of course KBS is licensed, bonded and insured for your piece of mind.